Tasting Note: Sangiovese dominant. 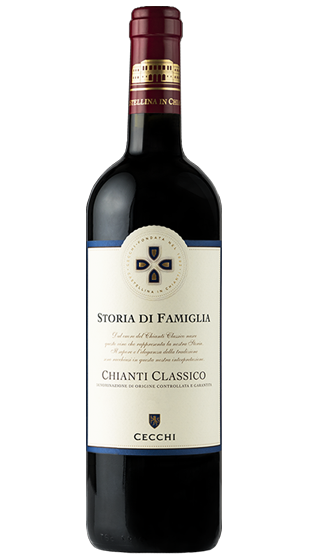 This Chianti is from the heartland of the Chianti Classico zone and classified as top-tier DOCG. Red ruby in appearance, tending to garnet with aging. On the nose, there is spice-edged cherry and violet aromas herald an intense, fruity palate that is velvet-lined and long in flavour. Drink with barbecued foods.